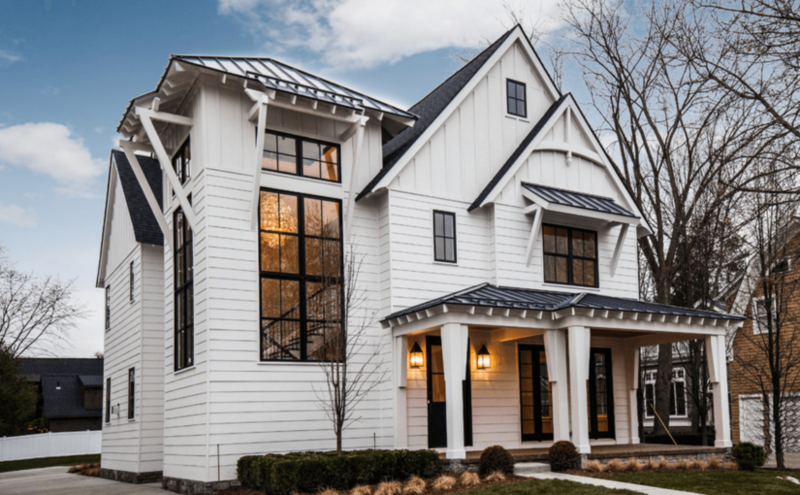 Deciding on what type of paint you should use for different spaces in your home is a little more complicated than looks and color. 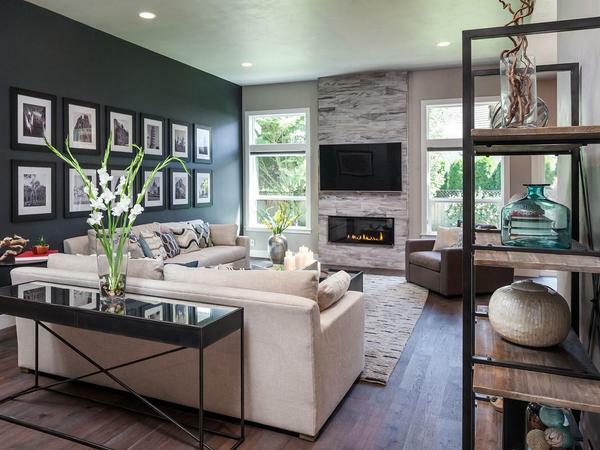 Here are three tips to liven up three different living spaces in your home without compromising cleanliness or durability. Deciding on what type of bathroom paint to use is a bit of a challenge for some people, but the decision is actually rather simple. Due to the bathroom being a rather moist and wet room by nature, you need to consider a paint that moisture will not easily penetrate. As far as cleaning goes, it is best to opt for a paint that allows you to wipe down the walls easily. The best type of paint for the bathroom is a Latex enamel-based paint. These paints tend to be glossy in finish, and easily wipe down for cleaning. 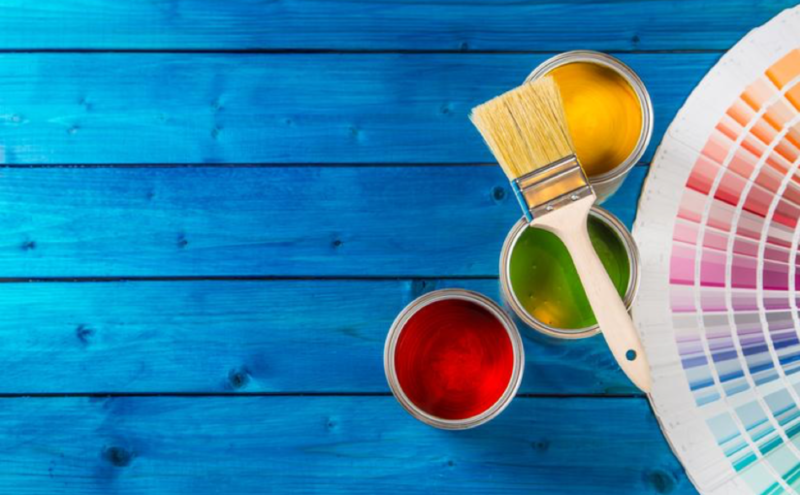 Similar to bathroom paint, garage paints need to be difficult for moisture to penetrate since this is an outdoor space that is not usually climate-controlled. 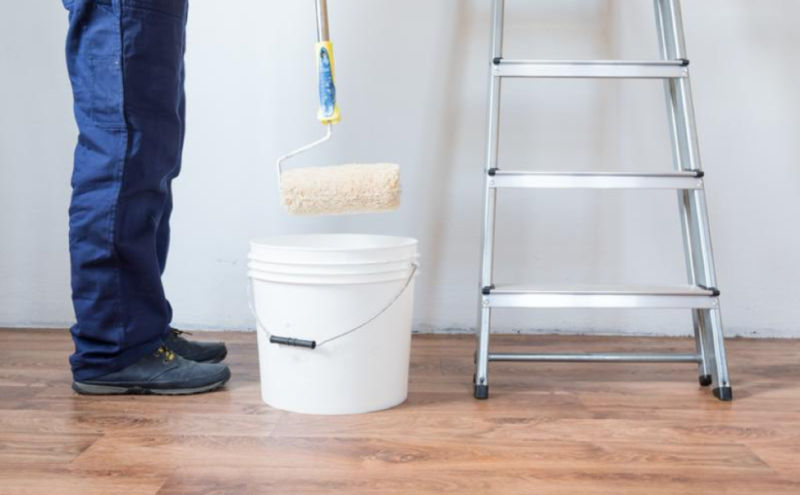 Latex paint is the right paint for this job since it dries faster, is low in odor, and you can thin it with water rather than paint thinner in order to stretch its capabilities. As far as color goes for a garage space, most people stick with white, gray, or neutral colors to get the job done. This is probably the least fancy place in your house, so there is no need to spend exorbitant amounts of money on a pretty paint color here. Experiment to find the best paint colors to use on your garage walls to get the right look you are looking for. Kitchen paint can go two ways: either you are a clean and neat family of adults who don’t make a mess in the kitchen or you have kids who are constantly touching your walls while they are eating. For the first scenario, you can stick to a latex-based paint in semi-gloss, eggshell, or matte textures. Semi-gloss is the easiest to clean, while matte is pretty difficult (but not impossible) to clean. If you are the messy family, then it is safer to stick with a latex gloss of semi-gloss paint in your kitchen as these are easy to clean. Choose colors that are light and bright for your kitchen. Now you know what to look for when choosing paint for your bathrooms, kitchen, and garage space. Stay away from matte paint when painting your bathrooms and kitchen for easy cleaning, and choose neutral colors for your garage. Be bold, have fun, and enjoy paint shopping. Planning a remodeling job and still need a painter? Ridge Painting Company is here for you! See how we can make your next project beautiful, easy, and stress free! Interior design in 2019 will be about richness—rich textures, fabrics, materials, and colors. As the trend of all white backdrops and minimalist furnishings gives way to warm colors, jewel-toned fabrics, and luxe materials, we will see tastes shift toward color for the first time in several years. The Victorian and Georgian trends of traditional styles and maximalism will replace modernism for trends that paint lovers can indulge in. Here’s what you can expect in color trends in 2019. The all-white backdrop of the last few years will fall out of vogue as warmer creams and almonds; ultra-light, barely-there greens; and honeyed browns come into style. These warmer, less striking colors will allow more flexibility in your decor and will be more soothing on the eyes and the mind. And perhaps the best part: you can also expect fewer smudges and stains on walls painted in off-white tones. Blues, yellows, and reds will increase in popularity, but in dusty, muted tones. These muted colors will remind you of traditional English styles and will be perfect for the lover of farmhouse and traditional styles. Dusty primary colors are perfect for the homeowner who likes color but prefers to not draw attention. These shades are soothing and tend to recede into the background yet offer a special form of classic sophistication to any room. Fun jewel colors like emerald, ruby, citrine, sapphire, and amethyst will pop into popularity in 2019. While these bold colors may be harder to pair with decor, their playfulness will allow you to get away with a mix of loud patterns, styles, and textures. One way to work them into existing interior decor is to just go for it! You will find shades of black that are closer to blue or even purple in this year’s color trends. Surprisingly, very dark shades like black, off-black, and midnight blues will create a sense of space in a room. Colors like these are perfect for small powder rooms or even guest bedrooms where depth of space is an asset to the room. Raising a child is as rewarding as it is difficult. One of the more surprising challenges you might find yourself facing as a parent is just how quickly your children grow. Sometimes it seems like they were just crawling yesterday and now they’re walking, climbing, and talking. It’s important to create a room that reflects your child’s age and personality in order to help foster responsibility and independence. When you decorated your child’s nursery, that was all up to you. And once it become a toddler’s room you still probably led the charge, but once your toddler is ready for a “big kid” bedroom you should let them have some say in the matter. Let’s take a look at some tips for transitioning your toddler’s room to a big kid bedroom! 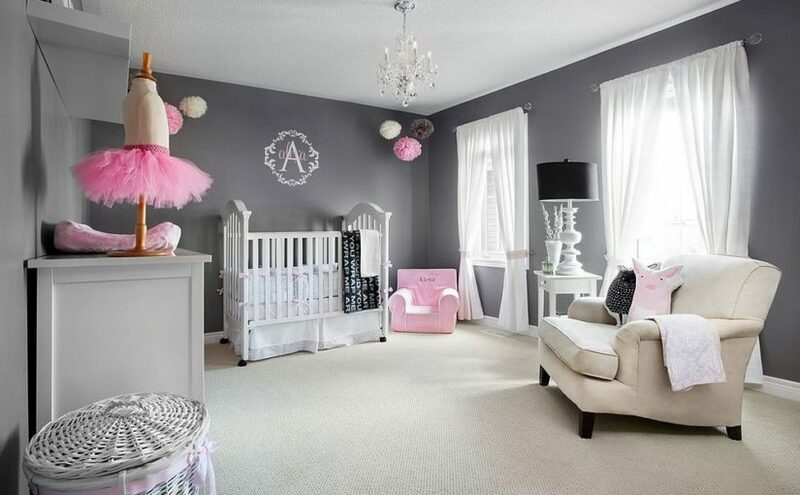 The first step to take when you get ready to re-do your child’s room is to pick a theme. This can be a theme that you pick or one that your child has some input in. Depending upon how young they are, you might be better off to pick the theme you think they’ll like and schedule another bedroom transition once they get closer to their teens. Whatever theme you pick and regardless of who picks it, however, it’s important to sit down and look at your options. Research the colors, including their shade variations, you could use and pick out products that are exciting for your child. Once you have your theme nailed down, it’s time to pick your paint color! 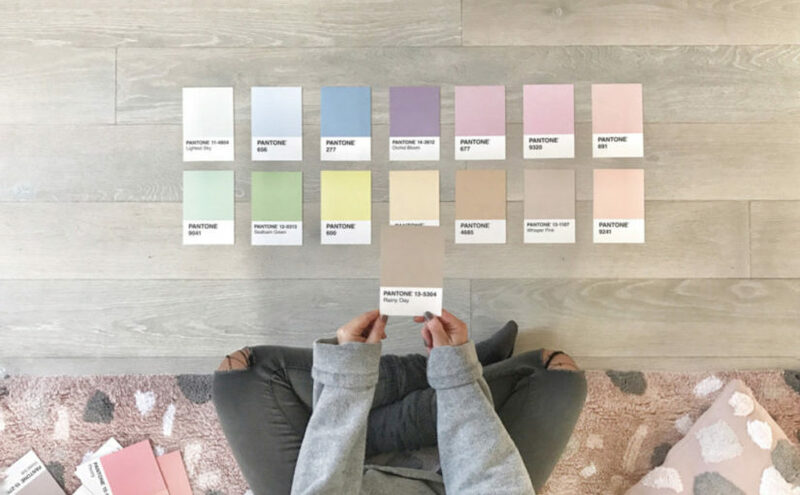 You might already have a good idea about which shade you’re looking for at this point, but it doesn’t hurt to take a trip to the store and check out all of the different options at your disposal. Don’t forget that you can have a custom color mixed just for your needs, too. There are a few ways to go about this particular step. 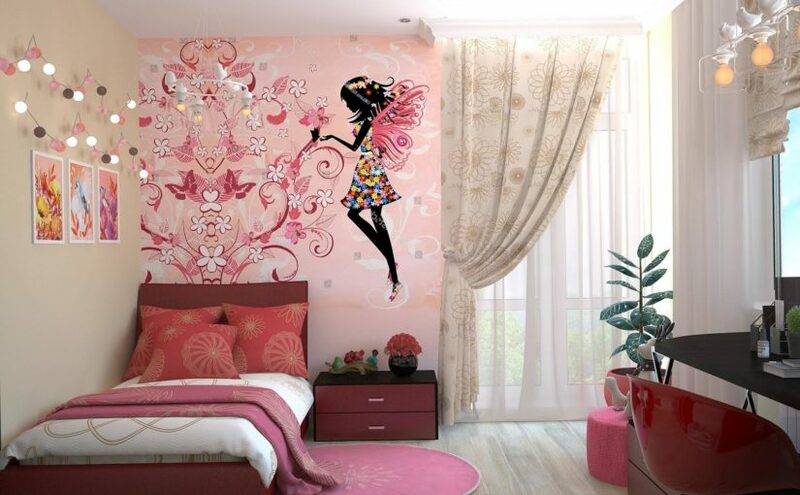 You can give your child the creative reins and let them pick how they’d like their walls to look, of course. This will often result in more bold paint choices that showcase the room’s theme, such as a literal rainbow wall as opposed to a calm paint color and rainbow accents (if the room’s theme is rainbows). You can also pick the color yourself and choose different accents to really help the theme pop. This might include picking a more neutral wall shade and investing in decorative borders or stickers to help spice things up. Pro-tip: Use semi-gloss or high-gloss paint as this makes for a much easier time when you need to clean off the walls. It is a kid’s room, after all. Once you have the paint and wall accents squared away, it’s time to move on and pick a bed to buy for your child’s new room. Don’t opt for the cheapest option if you can help it. Your mattress is important to the quality of your sleep, and children need a lot of it to help them grow. Instead, take some time to look at reviews of various mattress options. Pick a quality bed that will last them throughout their childhood and adolescence if possible. This is an investment in their health that should last for years to come. Don’t forget to continue with the room’s theme with respect to bedding and bed accents! Is your child ready for their “big kid” room? Stay calm and try not to stress. Have fun with this moment and encourage your child’s creativity to create the room of their dreams. Laurie Larson is a freelance writer based in NC who writes on home, health, and lifestyle topics. I’m sure you’ve been told to paint your bedroom cool tones for better sleep, but have you ever wondered exactly why? Yep, there’s psychology behind painting your sleep oasis in cool color tones. For clarification on cool color tones, think light blues, greens, and lavender. In addition, you can’t go wrong with a completely neutral palette (whites, beiges, etc). Warm colors tend to increase blood pressure and heart rate, stimulate nerves, and activate stress. Yikes. However, warm colors are amazing (and suggested!) for other rooms in the home, but your bedroom is meant to be a place simply to relax and be at peace. Can I get a hallelujah? So, what about these blues, greens, and lavenders make them have a calming effect? Glad you asked. Color Psychology is used every day by therapists, interior designers, and many other occupations. It’s an incredible working part of our brains. Blue palettes promote coolness, calmness, communication, and reflection. All in all, blue is soothing and serene. The opposite of red tones, blue tones help with concentration and clear thought stimulation. Fun fact: Blue is continually the world’s favorite color! Green shades promote harmony, refreshment, rest, restoration, and peace. By green, think lighter shades of green. Green is actually unique from other colors in the way it strikes the eye. Once green strikes the eye, it requires no additional adjustment making it restful. The less work the better, right? Most people associate green with balance (or money – ha!). Green is an ideal color to promote peace. Perfect for your sanctuary of a bedroom. Purple is often rich and dramatic, making it not the best color for a bedroom created for optimal sleep. However, the light shade of lavender is ideal for your sleep environment. Lavender is mentally associated with relaxation, cleanliness, and healing. The color encourages calmness and a peaceful state of mind – what more could you ask for when creating your room for the best sleep?! In case you didn’t know, lavender in itself is a natural remedy to help with falling asleep! Sleep deficiency is a real issue, but it doesn’t have to be! Make the change today to transform your bedroom. Ridge Painting Company is the people to call for any paint job you have coming up! Let them create the perfect sleep oasis for you. I promise you won’t be disappointed. The right room colors, a quality mattress, and a good sound machine paired with some blackout curtains just might transform your sleep life. Do you have a bedroom that causes stress more than it helps you relax? If you do, you’re not alone. Stressful rooms are a common problem, and the design of your bedroom definitely plays a role in how well you sleep. In order to get your best night’s sleep, here are three helpful tips for making your room a peaceful sanctuary. Neutral colors should be your go-to for creating a relaxing environment. Some great color choices are pale blues, greys, and creams. These color palettes produce soothing effects. Bright and warm colors are amazing for other areas of your home, but the purpose of your bedroom is for sleep and you want to make sure you create a calm environment. The goal is to style your room in a way that makes you want to crawl in bed as soon as you walk in and Ridge Painting Company will make sure you feel relaxed and at ease in your bedroom. If you want a pop of color, consider using one or two decorative pillows along with neutral ones. Rugs are another great option for adding color. As long as you stick with a calm pallette, it is easy to incorporate your favorite colors subtly in the bedroom. Many people do not want to splurge on bedding; however, your mattress is not something to skimp on. The average lifespan of a traditional innerspring mattress is seven to eight years. Your mattress might look okay on the outside, but it may be dying on the inside. Dr. Dominique of Alpine Chiropractic said 20-30% of patients report waking up in chronic pain relate the issue to a poor mattress. Not purchasing a quality mattress can cause serious health issues. It’s worth the extra money for better sleep and overall health. Have you ever walked in your room and felt more stressed than you did before you walked in? This is the opposite of how you want to feel to get your best night’s sleep. Studies have shown that clutter causes stress. Of all the things that cause daily stress, the very last thing that should is your bedroom. Take a day and remove the clutter and get organized. Your mind and body will thank you. Bonus tip: Minimize outside disruptions by hanging up blackout curtains to block light sources and use a white noise machine to mask loud sounds in the night. Quality sleep is just as important as diet and exercise. These three tips are a start to creating a room that you will not only love, but is better for your overall health.